You thought the tick in your engine or your squeaky brakes were minor problems. Now, you’re stuck on the side of the road because you ignored the issues. You could’ve avoided this headache with auto maintenance services from Power Train Plus. We use computer diagnostics to determine the maintenance your vehicle needs. Schedule auto maintenance services with Power Train Plus in Belgrade, MT today. At Power Train Plus, we know your ride is an important investment. That’s why we work hard to make sure your vehicle is always running properly. 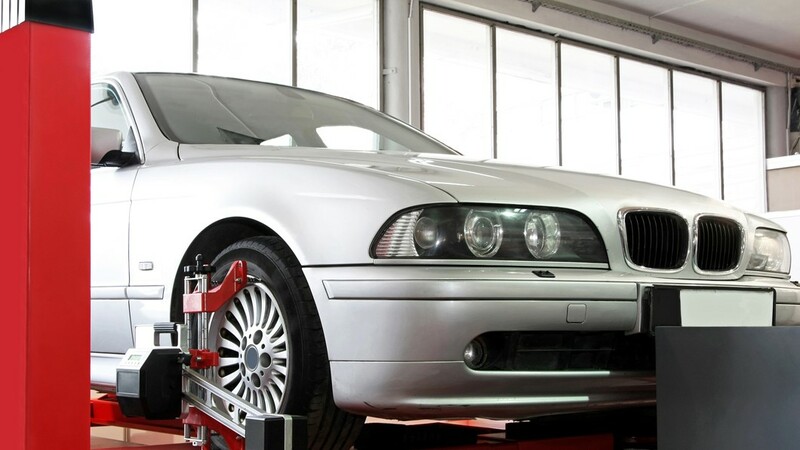 Every vehicle has a maintenance schedule that’s recommended by the manufacturer. Our experienced mechanics will look at the mileage on your vehicle and tell you the dealership’s suggested maintenance. Don’t ignore the upkeep your vehicle needs. Call Power Train Plus for auto maintenance in Belgrade, MT.